Platinum goes well beyond cleaning. We take care of your establishment—so you can focus on your business. Our projects consistently deliver great customer experiences with measurable results. We deliver on our Platinum Promise of exceptional cleaning and facility services, client after client, day in and day out. Our people, professionalism and commitment to our clients is unmatched — establishing us as a leading national provider of Janitorial, Industrial and Facility Services. Platinum Cleaning is committed to first tier service, with deep levels of industry specialization. Our reputation as “a service company that treats people well” gives us the ability to hire the best people — and provide them with an atmosphere where they can thrive in — to best serve you. Our exceptional Platinum personnel, together with our relentless focus on safety and innovation, has made us a national leader in our field. Our strongest asset, our employees are dependable, trustworthy, enthusiastic and knowledgeable, averaging fifteen years in the industry. We’re constantly innovating, and provide state-of-the-art tools in management, equipment, intellectual property, and training. We are committed to accountability, and to delivering a consistent and superior level of service at every job site, every day. We provide the latest in sustainable, green cleaning services to help increase performance, cut costs, and improve our collective health and safety. Over 30 million SQ FT cleaned daily. Countless locations throughout the United States. Green commitment: Recognized for our environmentally-friendly LEED buildings. One of the fastest growing, minority owned facility service companies in the world. Low employee turnover. High account retention. Active members of ISSA, BOMA and CMI. 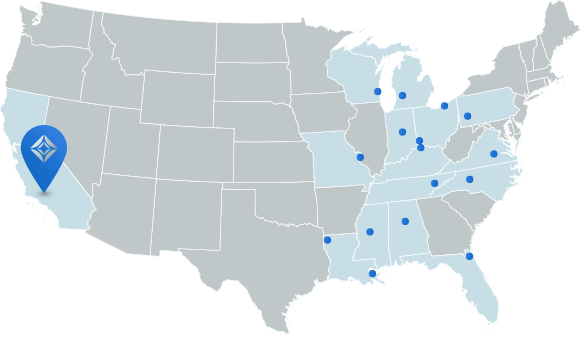 With countless offices nationwide, Platinum services 30 million SQ FT daily, and we are quickly expanding. Our long-term, enthusiastic and knowledgeable managers average over 15 years experience in the industry. Female owned, and one of the fastest growing, minority owned facility service companies in the world, we are proud of our low employee turnover and high client retention. The Platinum leadership team brings our company mission to life, ensuring seamless service is not just a promise, but a reality. 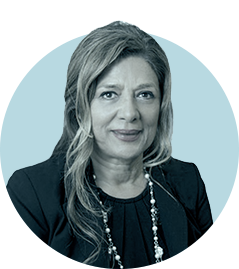 Having worked as Controller, Director of Finance, Accounting Consultant, and HR Executive, Shahin has 25 years of hands-on senior management experience. With a higher education that began in Tehran (Iran), then a Golden Gate University Master’s Degree, and Stanford University for additional management courses, Shahin brings a wide range of financial and employment expertise to Platinum. Prior to joining us, Shahin worked for and consulted for some of Southern California’s most prestigious corporations, including Hitachi & Pixar Animation. William strongly believes in and pushes continuing education. He holds the credentials “FMP” (Facility Management Professional) and “SMP” (Sustainability Management Professional) from IFMA, where he is working to obtain his “CFM” (Certified Facility Manager) credential. In his free time, William is an avid hunter/fisherman, but enjoys just about anything outdoors. With over 25 years of experience in the cleaning industry, Jeff currently oversees Platinum’s janitorial operations in several markets. Jeff is a one-of-a-kind manager. A 1992 graduate of Kent State University with a Bachelor of Science Degree in Business Administration, he has served both medium and large companies with responsibility for high value accounts such as The Cleveland Clinic and Federal Reserve Bank of Cleveland. 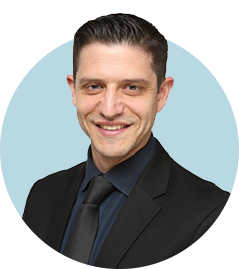 Zev brings an active, hands-on management style to Platinum Cleaning, where he is responsible for Operations, Sales, and Executive and Organizational Structure. Previously, Zev was EVP of Hertz Investment Group, responsible for the asset management and financing of high-end real estate properties. Zev notes that “every day, my background in both finance and property management comes in to play as I and my management team address a wide range of challenges, working with our clients to find strong, effective, state-of-the-art solutions to their many facility needs. 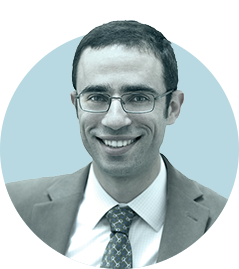 Zev is a graduate of New York University – Leonard N. Stern School of Business. 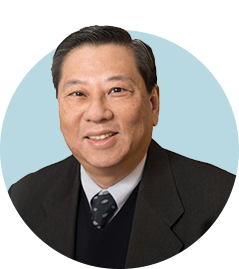 With more than thirty years working in and managing customer service, Larry literally worked his way up from the PPG Industries mailroom to management positions at several national companies, serving clients such as the Federal Reserve Bank. He comes to Platinum after having been given successively more important assignments as a manager of trophy assets. Father of three now grown up kids, in his spare time for the last fourteen years Larry has served as a high school baseball umpire around the region. In 2003, Jose began working for Dameron Property Management, starting out as a regular night shift employee at the Silverdale Target store in the state of Washington. Within four months, management was trusting him with a “problem” store in Lynwood, WA, where has was able to reduce complaints to a minimum within the first week. 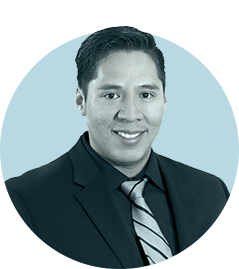 Five years ago, Jose joined Platinum Cleaning in Shreveport, LA. For him, this was a new challenge & a different type of janitorial service. He quickly gained the respect of PC’s management and was soon called upon by Platinum to assist in a number of facilities in the southeast, including Jacksonville, Memphis, New Orleans, Baton Rouge, and Jackson MS. In his free time, Jose enjoys playing with his seven year old son, watching soccer games, and reading widely to “learn new things” of interest. 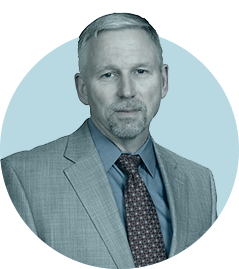 Prior to joining Platinum, Walt’s background included providing services for the healthcare industry, where standards and accountability are particularly critical. For Heath Care Services Group (a publicly traded organization), Walt was responsible for the delivery of services to area hospitals (Lackey Memorial, River Region, Claiborne County, King’s Daughters’, Scott Regional) and skilled nursing facilities (Pleasant Hills, Trace Point, Highland Place, Southern Senior Care). Additionally, Walt spent many years managing his own cleaning concern. Kin is a CPA with more than twenty years of operational, financial and tax management experience in the hospitality, travel, advertising, wholesale, retail, real estate and property management industries. With a Bachelor of Business Administration from the University of Alberta (Canada), and a Master’s Degree in Taxation from Golden Gate University, Kin has provided financial and tax guidance to high-profile companies on both coasts. His strong managerial, operational and analytical skills allow him to manage by objective, engaging in problem solving while maintaining an effective and efficient organization. In addition, Kin is fluent in Cantonese. Brian oversees Platinum’s operations across the Midwest, professionally cleaning more than 7 million square feet nightly across five states. 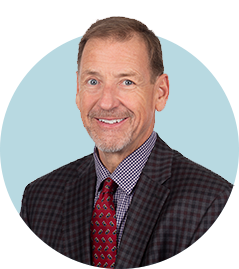 Brian brings 30 plus years of management and leadership experience across a wide range of industries throughout the Midwest. His expertise in staffing and retention helps to drive high quality results through maintaining a skilled and trained workforce. Brian leads the operations, account management and business development teams throughout the region. Carl leads the regional operations for Braxton Cleaning Solutions with his 30 plus years of floor care expertise and customer service delivery. He has been a successful floor care company owner in the region and brings considerable knowledge in most commercial and residential floor care services. Braxton is one of the leading commercial floor care companies in the market under his leadership. Arturo Aguilar was born in El Salvador then quickly came to the U.S. as a teenager. 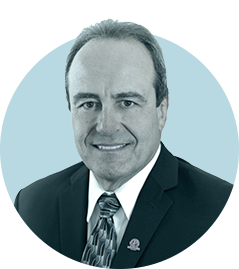 Arturo worked for ABM in multiple management capacities for more than 30 years and found success in the Houston market then New Orleans market and most recently the Little Rock market. In 2015 Arturo came to work back in New Orleans to be near family and joined the Platinum Cleaning team. Arturo regularly points out that most of his success falls back to his many years managing some of these same buildings and relationships he built along his path. Additionally he notes that it is his team of peers and support staff accompanied by the support from above that allow him to be successful. Currently Arturo has been successfully helping lead the local operations team in New Orleans since his onboarding with Platinum. In his personal time he enjoys jogging and watching soccer. Wendy came to Platinum in 2014 by way of ABM where she worked for over 10 years in multiple capacities. Since being with PC, Wendy has taken on the roll as City Manager in New Orleans, LA. Wendy has a vast experience and extensive training in various areas of commercial cleaning spanning more than 15 years allowing her to develop her manager functions in a very efficient manner. 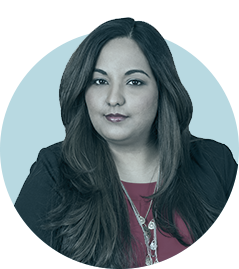 Wendy has worked in key New Orleans area assets such as the Freeport McMoran building, Energy Centre, malls, schools and casinos. Wendy has also responded and given back to the community through organizations and cleaning resulting from natural disasters such as Hurricane Katrina. Wendy is currently studying interior design at Tulane University. In her free time Wendy likes to paint and to enjoy nature. Elmer Lemus joined the Platinum Cleaning & Facility Services family in 2016. 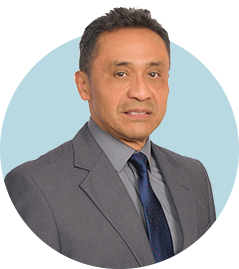 A native of Guatemala who came to the United States in 1990, he began his career in the Facility Services industry as a cleaner at UNICCO Service Company in 1994, and worked his way through the ranks, earning the title of Area Manager. Over the course of his tenure at UNICCO, Mr. Lemus managed different product types at different stages. Notably, he managed a portfolio in Washington, D.C. of office properties and in the NY and NJ areas, a portfolio of universities. In his free time, he enjoys traveling and watching sports. 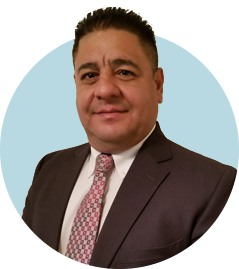 Lemus is a hands-on manager who understands the ins and outs of the business, and is well versed in all cleaning procedures. 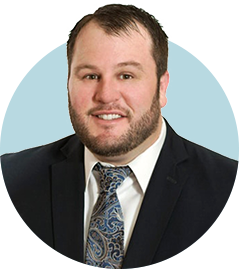 Ryan Lynn brings over a decade of sales and business development experience in technology sales and healthcare to his role at Platinum. His expertise in sales and business development lead the Platinum Cleaning Services company to grow in the LA market by 300% in one year’s time. Lynn received his BA in theater from SUNY Potsdam, then went on to earn his Master’s in Mental Health Counseling from Loyola Marymount University. Prior to entering sales, Lynn worked as a professional actor, appearing on such shows as White Collar, Law and Order, and Blue Bloods. In his free time, Lynn enjoys spending time with his wife and children on hikes and outdoor adventures, as well as volunteering with at-risk youths in his community. 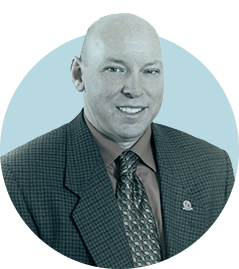 Henner Cannul brings a wealth of experience in operations management to Platinum Cleaning & Facility Services. Prior to his work with Platinum, Cannul managed an apartment building in Los Angeles for sixteen years, then continued on to manage a restaurant in Beverly Hills for an additional six years. 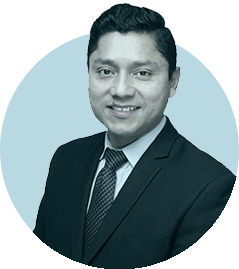 Born in Belize, Cannul is an experienced, proficient Operations Manager and is fluent in both English and Spanish. Cannul completed two years of higher education in General Studies, and is married with three children. He is an active member of his church community, where he volunteers his time as an assistant to the treasury. In his free time, he enjoys music, food, swimming and singing. 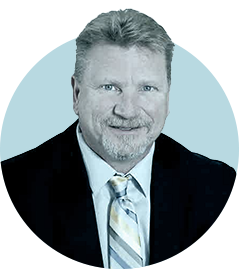 Keith Kreuer comes to Platinum Cleaning & Facility Services with 4 decades of hands-on experience in sales, marketing and networking. Kreuer enjoys discovering and satisfying our client’s needs and expectations. 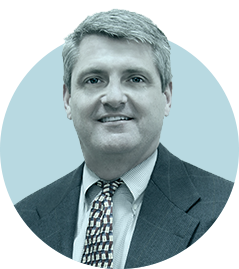 At Platinum, Kreuer is responsible for assisting the company’s growth of its service portfolio and visibility in Louisiana. Kreuer is the proud father of three grown adult daughters, 6 grandchildren, and a 10 year old son. In his free time, Keith & his wife Megan — a born and raised New Orleans native — enjoy being involved with their son, Jack, and his athletics, as well as entertaining, as Keith is an avid cook. Kreuer is also active in cross fit, runs 5k’s and 10k’s, and is involved in his church. We understand perfection. Our roots are in cleaning and maintaining Class A corporate office space. We apply the same amount of attention, detail and care we would bring to a Class A building to your facility, hospital, casino or airplane hangar. We’re dedicated to meeting client needs in a timely fashion, and translate this tier-one vision for cleanliness to all services and industries. You are entrusting the care of your facility 24/7-365. In return, we are committed to accountability, and to delivering a consistently superior level of service. When mistakes or errors happen, we are proactive in fixing any problems, establishing and implementing the necessary protocols and procedures moving forward, so it doesn’t happen again. Platinum works with the most efficient and technologically advanced equipment and procedures. Leveraged correctly, and with a keen understanding of the nuances of our business, advanced systems can deliver enhanced results on a daily basis. Our Internet cloud-based data system allows us to track orders in real-time — optimizing results, and delivering faster information and analysis on a daily basis. Dedicated to maintaining a safe work environment, we are proactive in educating our team in personal safety. Every employee and Platinum manager participates in our comprehensive and numerous training programs. Our Platinum Professional Development Training improves non-technical skills such as communication, managing projects, problem solving and supervisory skills. The result is a deeply trained and highly competent staff to perform janitorial duties, and other daily cleaning tasks and cleaning specialties. Our onsite inspections identify and eliminate workplace hazards, prevent accidents, and can potentially lower your insurance costs. Do you want a clean and environmentally-healthy facility?